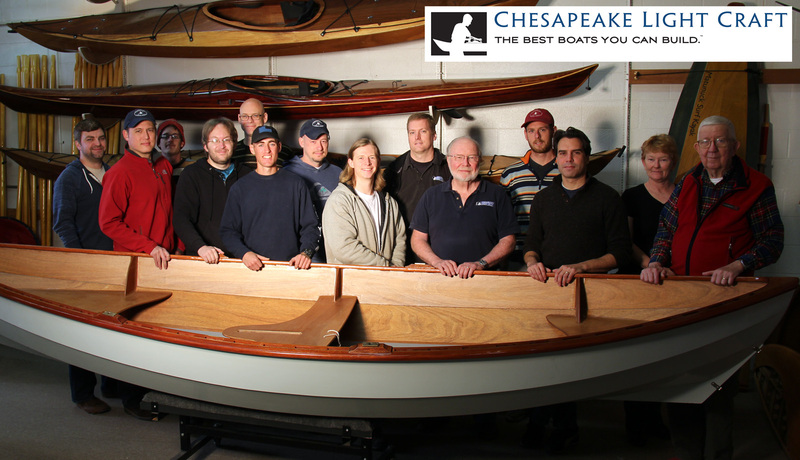 About Chesapeake Light Craft: The Wooden Boat Kit Specialist with 100 Designs! Chesapeake Light Craft helps you build boats! You’ve wandered into this site because you have an interest in building your own boat. If you've already built a boat, you'll know the joy of assembling bits of wood into that most functional and beautiful of all shapes - a kayak, a canoe, a pulling boat, a sailboat. Within these pages you'll find elegant shapes worthy of your craftsmanship. We shipped our 20,000th kit in November, 2010. As of Spring 2016, we've reached 30,000 boat kits. If this is your first boatbuilding project, you'll find on this site a trove of boat designs conceived just for you, and more importantly, an organization devoted to helping builders of all skill levels. If you've never built a boat before in your life, Chesapeake Light Craft places at your disposal all of the resources to make it the experience of a lifetime: complete boat kits, marine grade supplies, comprehensive instructional materials, videos, scores of pages of helpful tips, and unlimited tech support. Our 18 employees currently comprise over a hundred years of boatbuilding experience. All senior staff are trained professional boatbuilders and include Landing School graduates; all employees, from shipping clerks to graphic designers, get free kits and individualized training. Since moving to our Annapolis location in 1995, we have always maintained a large and busy shop where we build prototypes and the occasional commission. Visitors can walk through and watch boats under construction. Can't make it to Annapolis? Our ShopCam has been streaming live on the internet for almost ten years. All of our boat kit manufacturing is done in-house; nothing is subcontracted. In the front of the building, our newly expanded classroom and shop adjacent to the showroom is buzzing with activity. More than 40 completed boats are on display. As a business, John Harris has been profiled in the Washington Post, Forbes FYI, the Washington Business Journal, Corridor Magazine, Soundings, the Baltimore Business Journal, the Baltimore Sun, and others. Chesapeake Light Craft has won many awards, including the Chamber of Commerce Small Business of the Year. John's interview on the podcast Mentor Impact gives a good overview of what makes CLC tick. Most recently, Professional Boatbuilder Magazine, Chesapeake Bay Magazine, and Soundings Magazine featured CLC in cover articles. CLC featured in a series of television shows about boatbuilding for the DIY Network, which ran for several years beginning in 2001. Also that year, we released a one-hour boatbuilding video, which has received rave reviews and sold thousands of copies. (You can watch the whole thing online here.) 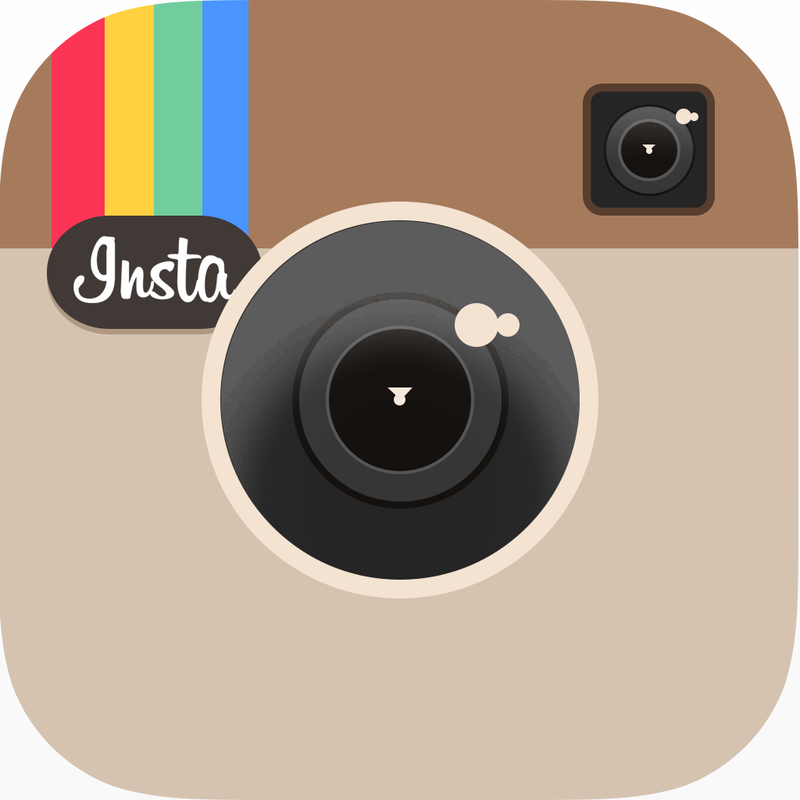 In 2011, the History Channel aired an episode of "Modern Marvels" featuring boatbuilding at CLC. Chesapeake Light Craft has been featured in pieces on the Today Show and the Voice of America. If you're going to invest your time in a boatbuilding project, it had better be a great-looking boat. As you surf through the site, study the photos very carefully. Linger over the hull shapes and details. We don't think you'll find better designed, more shapely, or better-looking boat kits anywhere. Because wood-epoxy boats like ours have life spans measured in generations, we think the boat you build ought to be a work of sculpture. Although a lot of our kayaks and smallcraft end up on display - in living rooms, boat shows, and museums - we really mean them to be used. Every single model on our website is the end product of years of refinement. 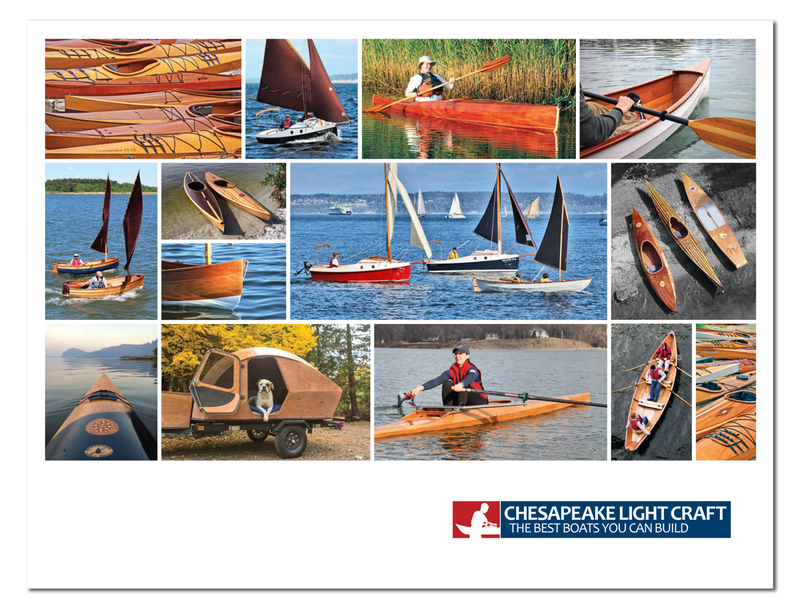 The most discerning paddlers, rowers, and sailors in the world choose Chesapeake Light Craft designs because they're looking for handling qualities they can't find in mass-produced boats. At Chesapeake Light Craft we've built a storehouse of knowledge particular to the amateur boatbuilder. How do you get epoxy to cure in a cold garage? How do you make varnish look like it was sprayed on if you don't own a fancy sprayer? How do you build good sawhorses? An email, a phone call, or a browse through this website will turn up answers to any boatbuilding question you can think of. Surf on for a tour of the best boats you can build. How can we help YOU build a boat?